On June 23, a competition of short films will take the screen in the park for Tropfest, the world's largest short film festival. Top films in the competition will be judged before an industry and celebrity panel live in the park, and Hugh Jackman will serve as the evening's host. Tropfest, which began in Australia, is celebrating it's 20th Anniversary this year, so spectators will also be treadted to highlights from the best films in the festival's history. Want to see your original work on the screen in the park? Submit now for a chance at Tropfest glory. The regular deadline is May 10, and the extended submission deadline is May 17. 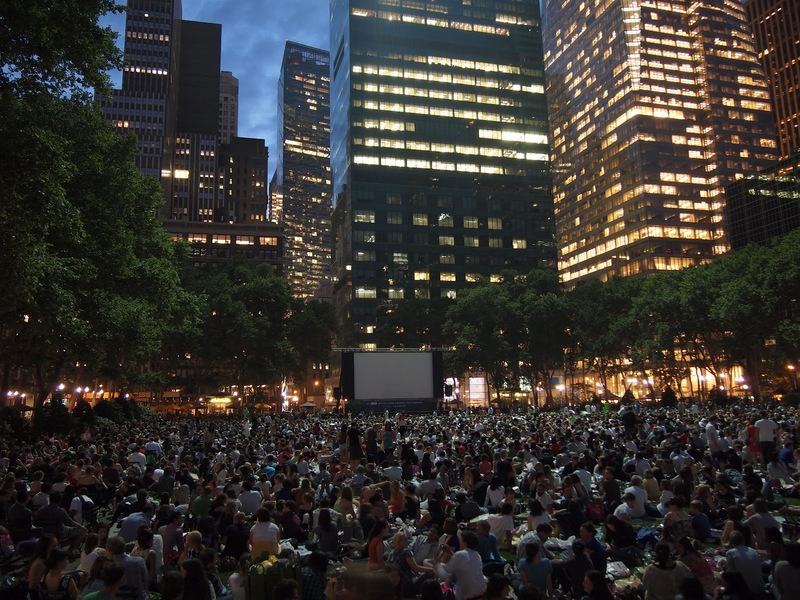 Please visit tropfest.com/ny/submit/submission-info for more information. Want to attend the fest? Admission is free, but reservations are recommended. Visit our calendar for information on registration.